Ireland U20 captain David Hawkshaw says they can't wait to have a crack at England when the Six Nations kicks off next week in Cork. 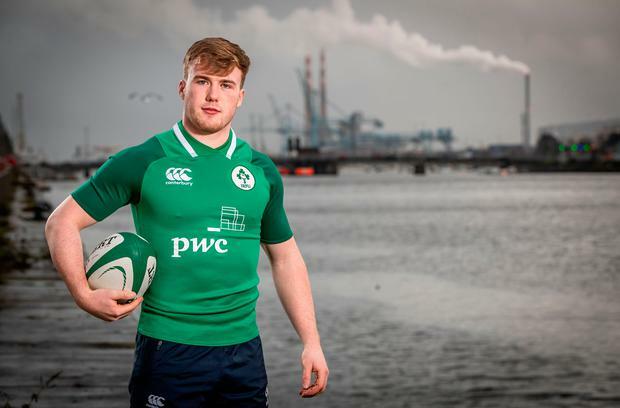 The Ireland U20 side, sponsored by PwC, begin their campaign at home to England at Irish Independent Park in Cork on Friday week. The versatile 19-year-old Clontarf RFC player, who also represented Dublin at the minor hurling grade, is likely to line out at inside centre for Noel McNamara's side, but can also play out-half. England were runners-up to France in the U20 Six Nations last term and also lost out to them in the World Rugby U20 Championship final in Beziers. "You know with England over the last few years that they have a good pool of players to pick from. 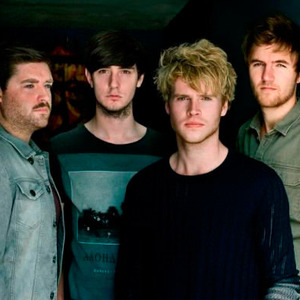 They have been very successful," said Hawkshaw. "These are the games that you look forward to; taking on England down in Cork are the games you want to be involved in. It's going to be great. We are really looking forward to putting in a good performance." Hawkshaw said they know England will be formidable opponents and with the likes of Harlequins' out-half Marcus Smith at their disposal, they will again be strong contenders. "Marcus is an incredible player with Harlequins. I think the boys played him at U-18 level in Wales and he was very good then. Taking on players like that you want to judge yourself against the best and play against the best. "Marcus Smith has been performing and playing at a high level, so we don't know how we are going to shut him down but it's great to have him out there. "You want a player like that out there so you can measure yourself," said Hawkshaw. Hawkshaw grew up in the capital and began his career with the Coolmine mini-rugby section. He attended Belvedere College and won two Leinster Senior Cup titles. Hawkshaw recently joined the Leinster academy having captained the province at underage level, although he missed out on Ireland Schools captaincy through injury. A talented and versatile sportsman, Hawkshaw has played for the Dublin minor hurlers and also impressed for his club St Brigid's in recent years. "It was tough combining both but I was passionate about sports and I loved both sports," said Hawkshaw. "I've stopped playing hurling now but I played a championship game in October two years ago against Cuala in a championship quarter-final, which we unfortunately lost by four points. "I came on in midfield, I was on David Treacy for a bit but I was taken off him pretty swiftly. He was doing a job on me."